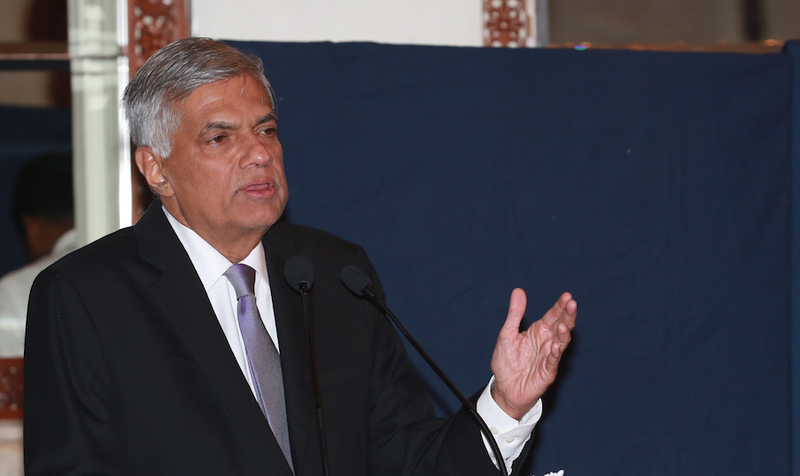 With just five days to go for the debate on the no-confidence motion brought by the Joint Opposition (JO) against Prime Minister Ranil Wickremesinghe, elements from both the SLFP and the UNP are vying with each other making claims on the position that the SLFP would take on the matter. However fellow SLFP parliamentarian Hirunika Premachandra has backed the position taken by Jayawardana, saying that the SLFP’s General Secretary Duminda Dissanayake had confirmed that the party would back the Prime Minister. She claims that Dissanayake was essentially expressing the opinion of the party leader, President Sirisena. 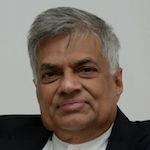 Pohottuva…President…SLFP ..UPFA are very well trapped… RW and UNP should lose the NCM and allow the Jokers to run a Govt… they must refrain from takingover any position in the new Govt..
what alternatives do MR & Clan and the suppised to be new PM have for the existing Economic problems.? Did MR and the jokers hsndled the economy well during 2010-2015..? I somehow don’t see this No Confidence Motion passing. It is bound to fail and get egg on the faces of Sirisena and the GodKing MR and his cronies. Murderers, rapists, drug dealers, rogues, bribe takers, those who lost positions and want positions back if the government changes, political pundits who are creators of fake and alternative news and those MPs and Ministers who were kicked out of the Parliament by the voters but found their way through the back door “Pinata Seat”. Do we want these persons to change the structure of the Government? Hirunika is busy trying to deflect the kidnap case. i whole heartedly support the view point expressed by mr.park. MR has said it is clear what will happen to the NCM. So I guess he knows something its not clear to me but it looks like he will lose. Nice psychological game by all sides.